The Event was Awesome! I was able to view all of the presentations of the new spring catalog, and the make and takes via a live stream on YouTube! It was all done from the comfort of my own stamp room! 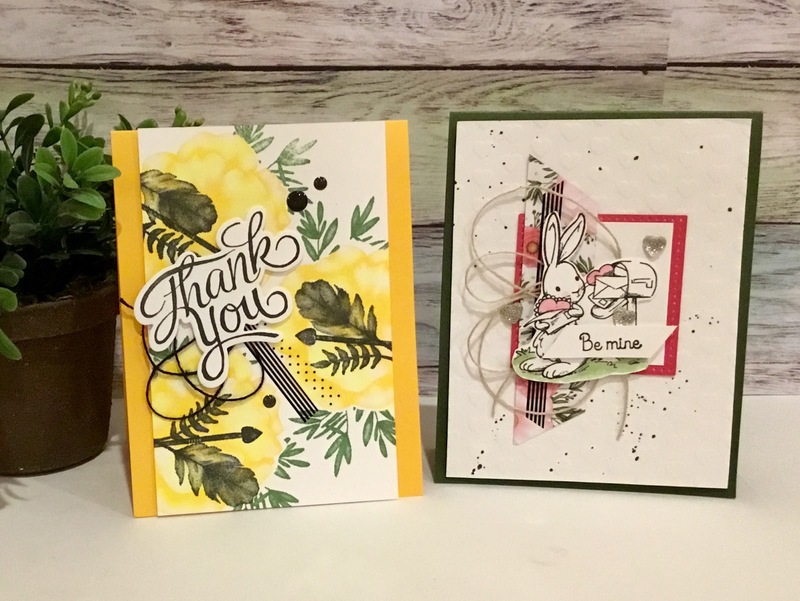 Here are the make and Takes: These cards are not exactly my clean and simple style but I had lots of fun making them and learning how to use some really fun new products! The New spring book starts Jan 1. 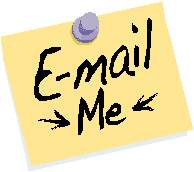 – if you would like a copy please email me and let me know! And Next year I hope to get some videos back into production! I am planning on 1 or 2 a week! 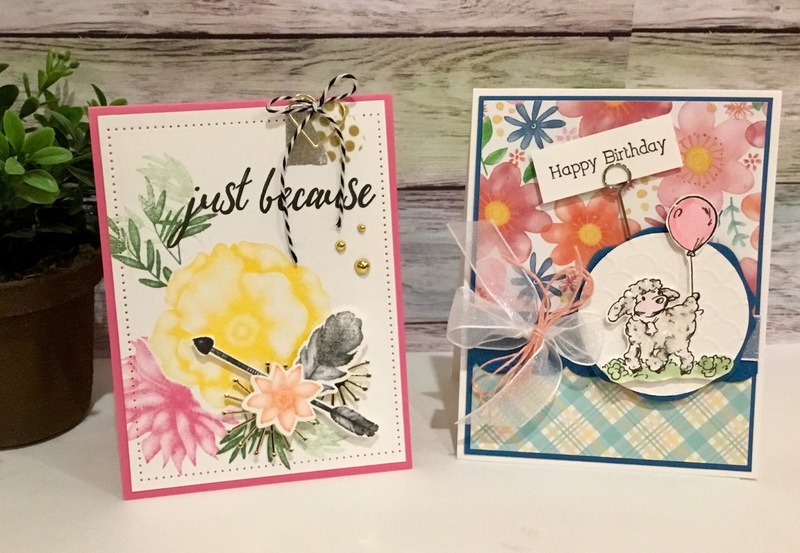 This way you can see how to use some of these cool Fun Stampers Journey products!